Magenta flowers from summer through fall bloom above undulating gray green leaves. 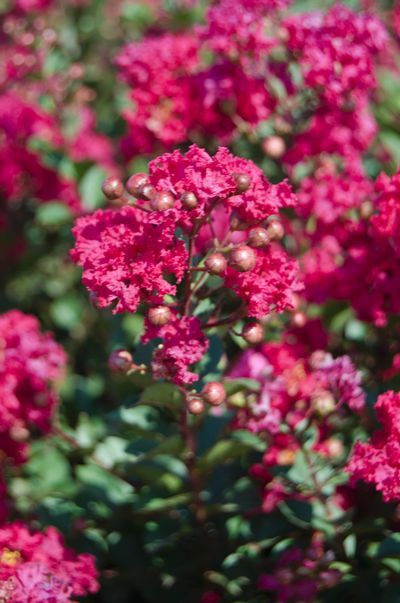 A beautiful shrub that reaches 4 to 5 feet tall and wide. Perfect for mass plantings. 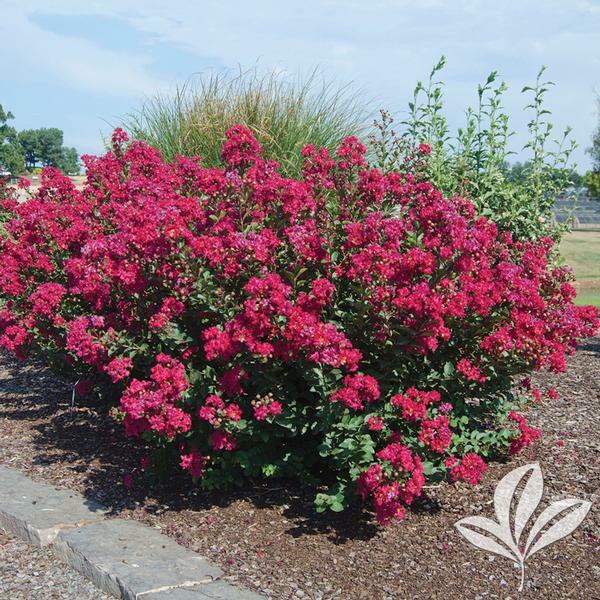 This variety is drought tolerant. We're sorry, but this plant is not currently available at this location. 005243.011.1 Quality 1 #1D 10 Log in to view prices and access online purchasing. 005243.031.1 Quality 1 3DP 199 Log in to view prices and access online purchasing.